Our editorial mission is discovery. We fill our pages with honest, intentional, and truly original content. 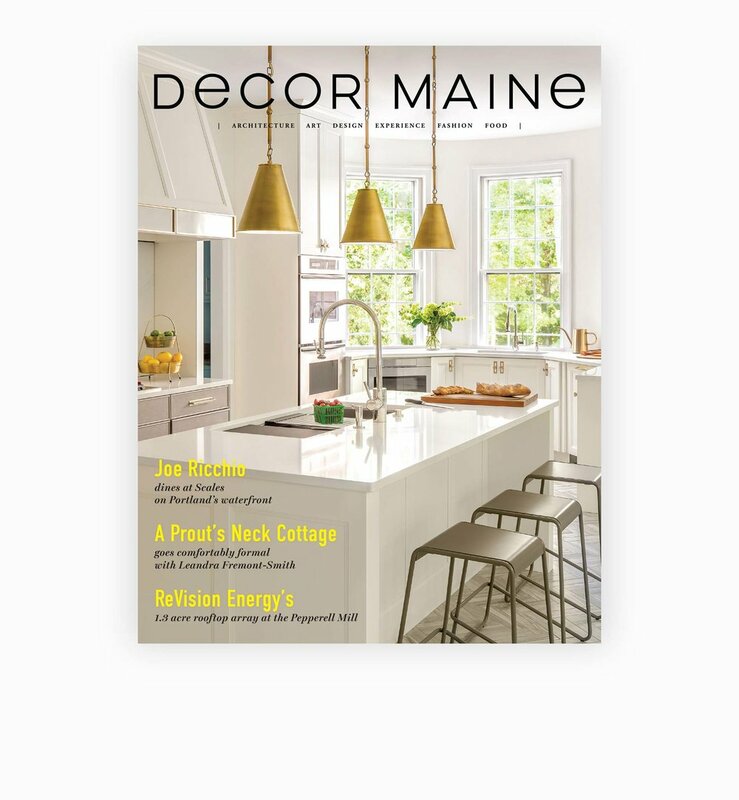 At its heart, Decor Maine is a home and design publication, with three residential features in each issue. 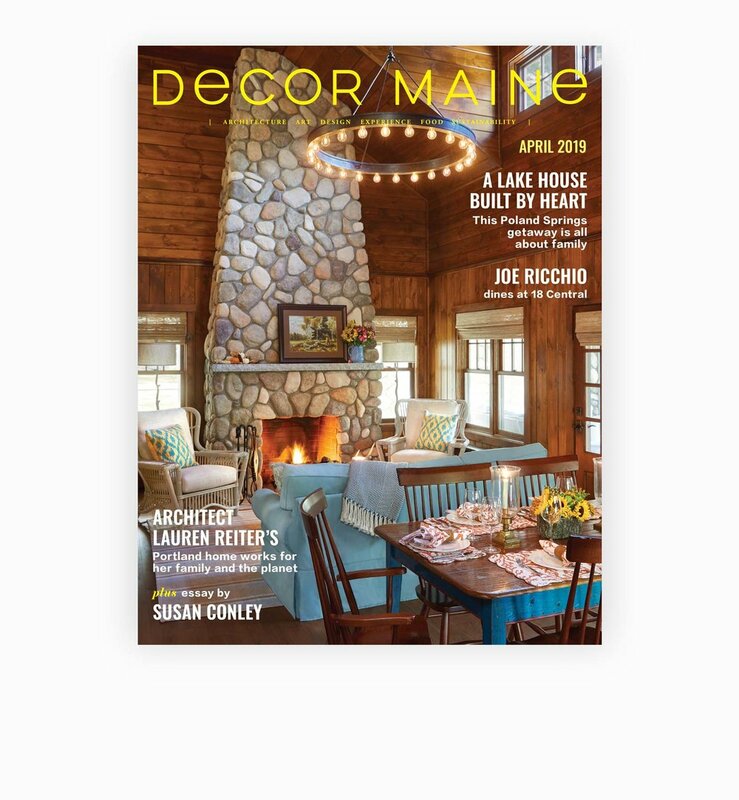 We showcase our state’s most captivating commercial design projects, intriguing arts coverage, event design stories, and an essay by one of Maine’s remarkable literary talents in every issue. We are eager to share these stories about the vibrant and inventive architects, designers, and builders who are shaping the way we live in Maine.